App server and drop shadow? Does the new AppServer support drop shadows? Or does that need 3D hardware acceleration? 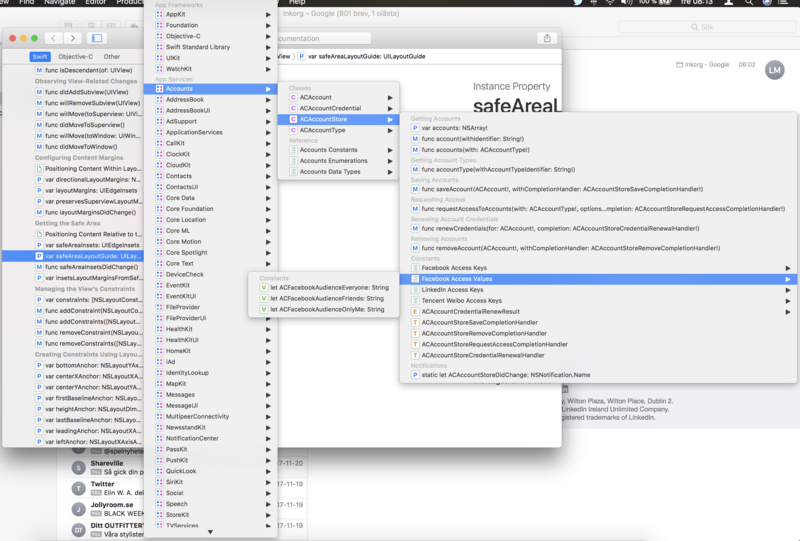 I found a place in the xcode documentation where the navigation reminds of Haikus navigation. And the added drop shadow really helps to visualize the z-order of the windows. Btw have you guys seen these mock ups? Are there any attempts to modernize the looks of haiku? Does the new AppServer support drop shadows? New AppServer? Do we have a new one? I haven’t noticed it. Drop shadow doesn’t need 3D acceleration. Efficient drop shadow requires hovewer compositing support in AppServer. This is missing, afaik. Compared to the one I used in 2000 its new. Nope, the one used in 2000 was the BeOS AppServer. 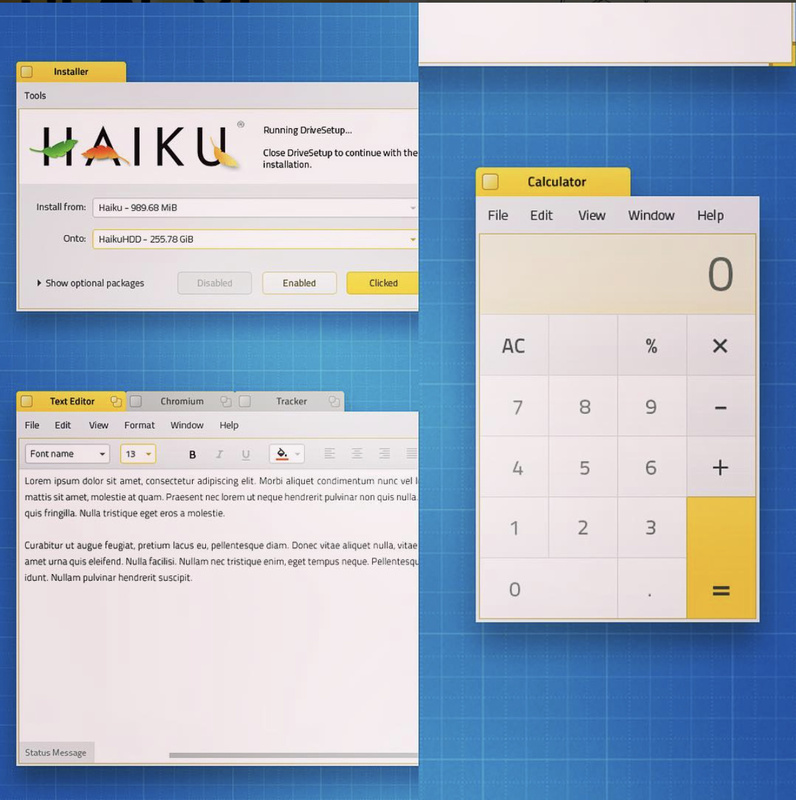 The one in Haiku have nothing to do with the BeOS AppServer except the provided functionality and name. So it is not new, it is the Haiku one. Also, yes, app_server can’t really support drop shadows on window borders without good compositing. I mean you could implement it, but it would likely be very slow. Does the appearance app support theming of menus? Would be very nice to be able to remove borders (or set border color to fake it) and also add support for leading, trailing, top/bottom spacing for (BMenu). I haven’t been coding in BeOS/Haiku for 15 years, so I don’t remember the classes correctly. It does not at present but will soonish, I need to move the BControlLook instantation around a bit. Sounds great. Back in the days I wrote some decorators for YellowTab’s, Zeta. 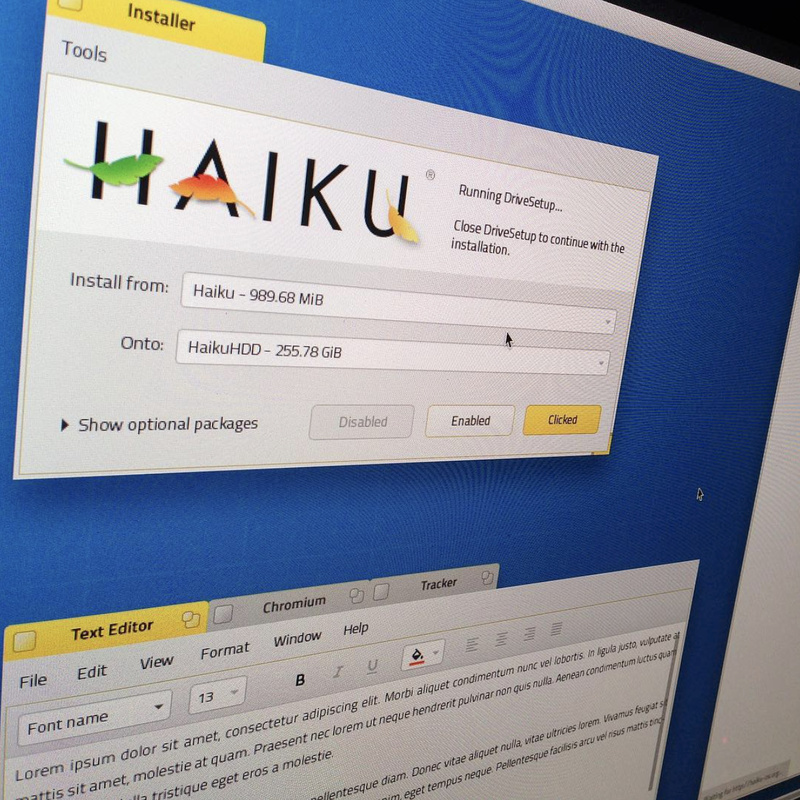 Do you need the full source code for Haiku to write decorators? Or can you develop them like normal apps? I’m not sure. You should be able to develop them like normal apps, but I wouldn’t be surprised if we’re missing some files in the devel package for this. If you can’t do it, file a bug. Yes, they are just standard add-ons but you may need to extract a .h file from Haiku sources, and probably start from a copy of the existing decorator as a skeleton. As for drop shadow, personally I find the ones in OSX way too large and ugly. I’m sure we can do something more subtle and elegant that fits with Haiku style, and it could even be faster to draw.